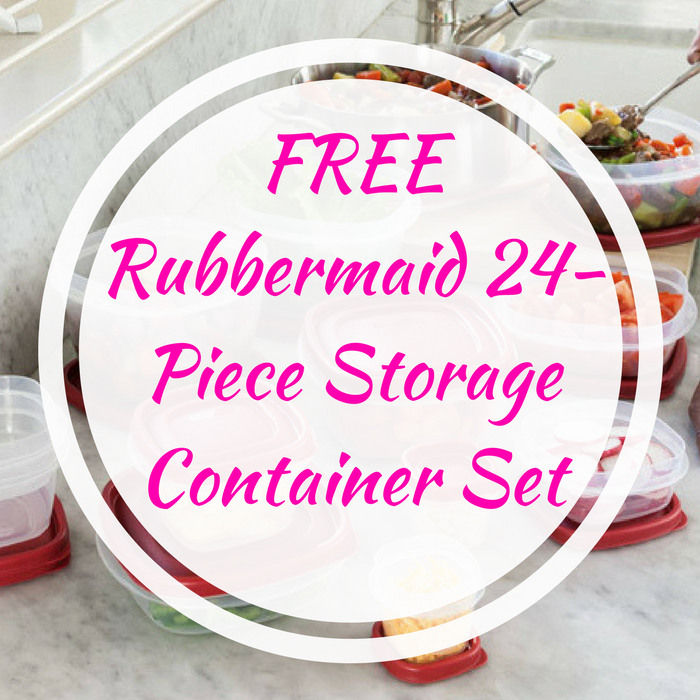 FREE Rubbermaid 24-Piece Storage Container Set! You are here: Home / FREEbies / FREE Rubbermaid 24-Piece Storage Container Set! Until April 8 only! To all New TopCashback members, sign up for an account here (if you haven’t), and score a FREE Rubbermaid 24-Piece Storage Container Set PLUS FREE store pick up at Walmart! $10.66 Cash Back will post to your account within 14 days, and the amount will become payable within 14 days. Cash back can be credited straight to your checking or PayPal account.